More Than Just Eye Candy ⋆ Chilli Marketing Ltd. 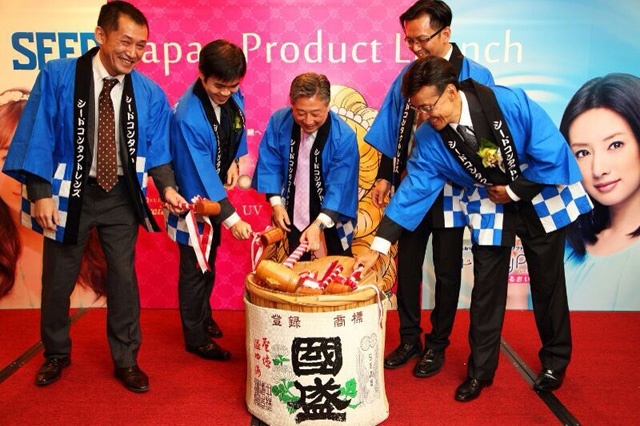 SEED Co. Ltd. is Japan’s No.1 daily contact lens manufacturer. She started to explore other Asian markets since 2012 with Shanghai and Singapore being her pilot destinations. 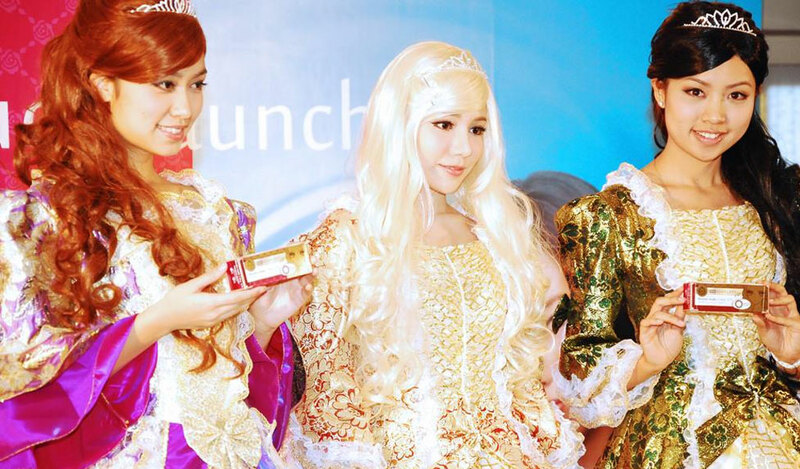 In Nov-2013 SEED kicked off her sales and marketing efforts in Hong Kong together with her national sole agent. 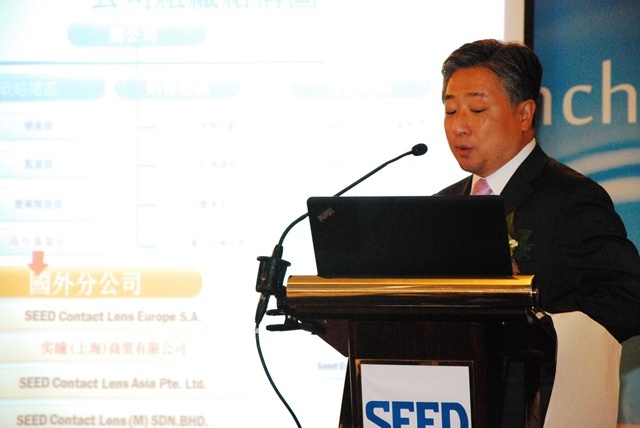 SEED’s launch in Hong Kong was officially announced by a press conference and a trade dinner with local optical shops on 09-Dec-2013. 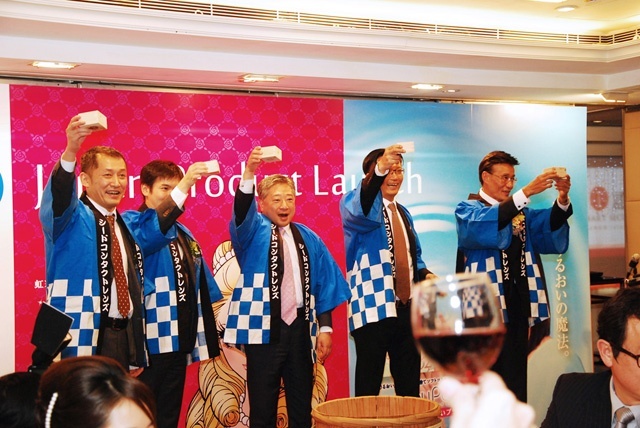 In these events her key brands 1day Pure Moisture, EyeCoffret 1 Day UV & Heroine Make 1 Day UV were officially introduced to Hong Kong’s media and consumers. Chilli was glad to be appointed as the communications and PR consultant for the launch. Unlike other major contact lens players in Hong Kong, SEED carries unique and authentic Japanese genes in her brands and they are well reflected by their product quality and attributes, packaging designs and overall brand images. Heroine Make 1 Day UV, a crossover brand with Isehan, is even using a manga girl as spokesperson. That’s why the press conference should never be an ordinary one. However, the key communication challenge was not about gimmicks – It’s all about how to make professionalism and playfulness sing in perfect harmony. 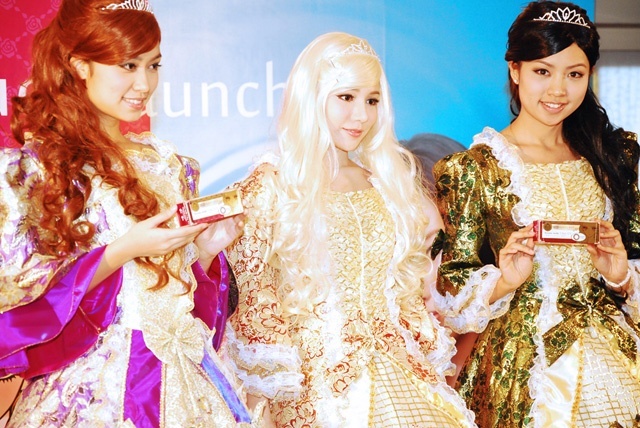 In the press conference, presentations on company introduction, sophisticated optometry and material science were followed by eyes makeup demo and two glamorous catwalks. The highlight of the event was a beautiful dolly model cosplaying Elizabeth Himeko (Heroine Make 1 Day UV spokesperson), who created countless camera flashes during the grand catwalk session. 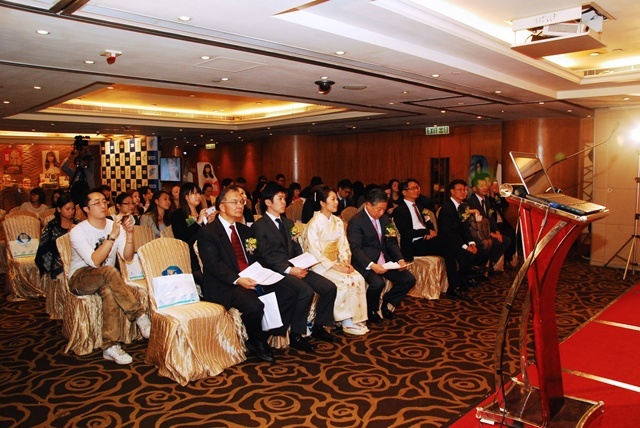 The press conference attracted more than 40 guests including press editors, beauty bloggers as well as professionals from the optometry industry.